As an influencer one of your biggest assets is the quality of content you post. You could have a lot of followers, but most people will not engage with a post that doesn’t look good or invoke some kind of emotion. 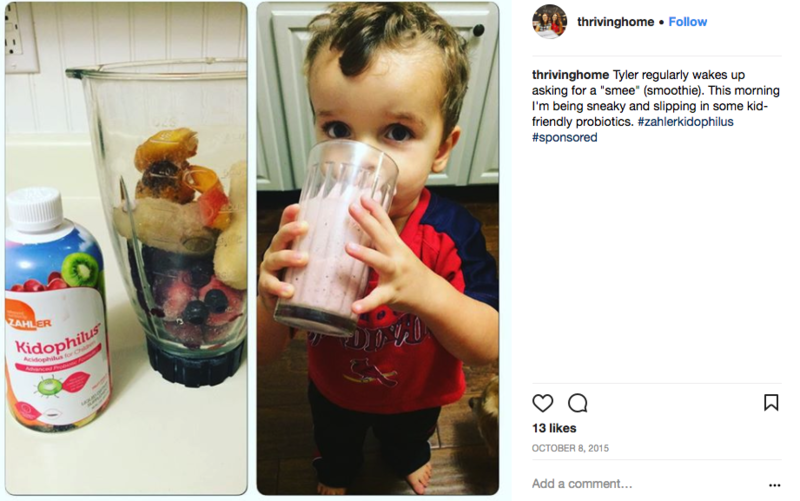 Here are some really bad and really good examples of content… plus some tricks to create better content. If a brand is asking you to post something on your blog or social media, make sure the subject of the image or video is in focus and well lit. Here are some examples of what not to do. PICTURE OF COMPUTER SCREEN ????? 11 SECOND VIDEO OF NOTHING ????? Here are great examples of influencers writing witty posts or taking crazy amazing photos and videos. 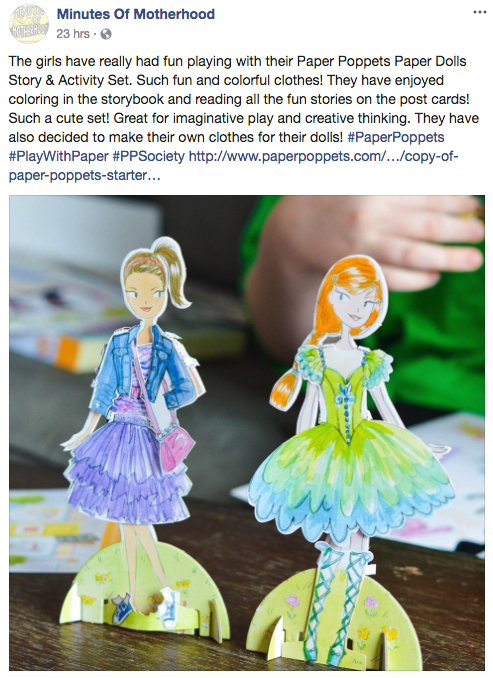 Influencers like these get paid because they create content brands want to see and users want to engage with. 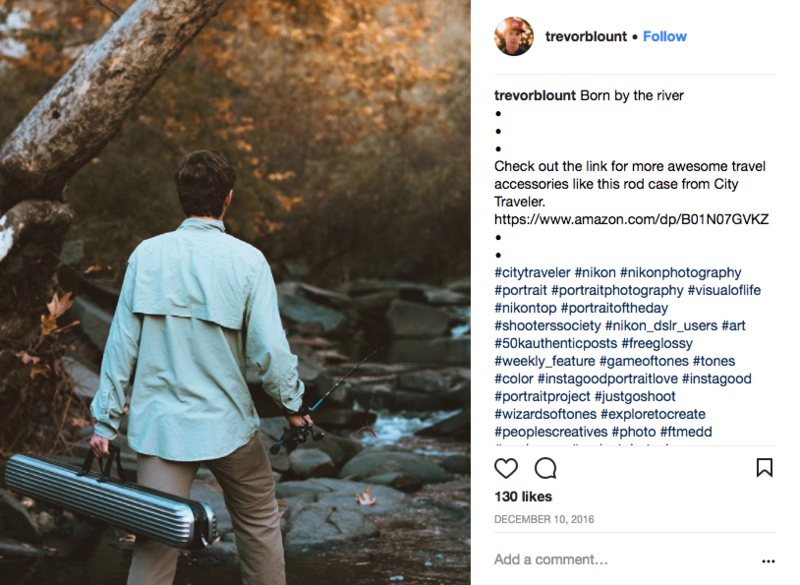 Trevor did an amazing job taking a picture of a natural setting with a solid product placement. 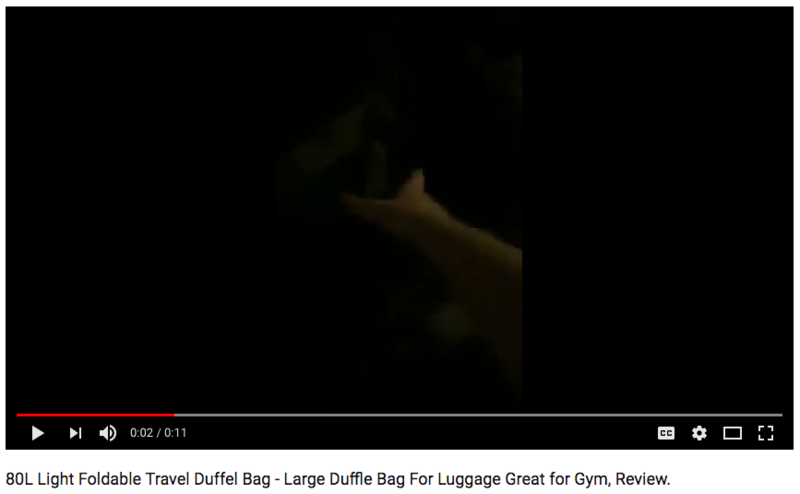 You don’t realize it, but he’s selling the travel case without forcing it. Pro Tip: Use nature or a cool cityscape to create an interesting picture for product placement. We’ve never seen a book review look so beautiful. Daniel used some props to make this book review look pleasing to the eye and the social likes prove it. Pro Tip: Props don’t need to be expensive to make an impact – wildflowers, stones, and a box made this visual pop. 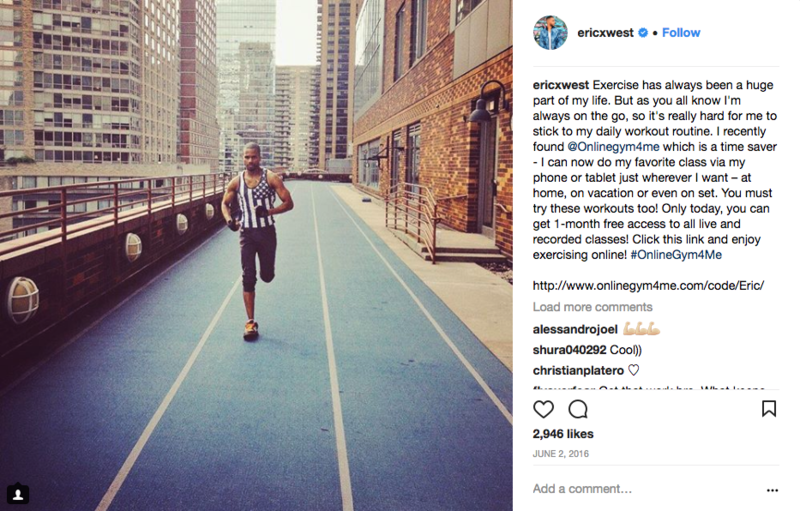 Eric has a niche and he focuses his images on fitness. It’s clear to see what his point of view is and why people like his content. We like that he didn’t just take a selfie, but he had someone else take the picture. 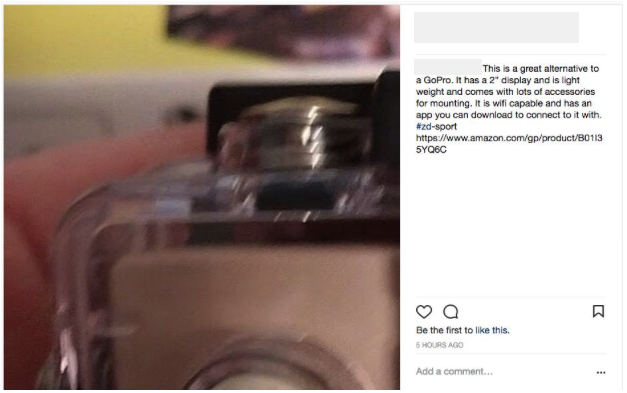 He might have used a tripod as well. Pro Tip: Tripods are not expensive and will hold your phone at any angle. Here’s a tripod you can use on any phone. Mika took a simple picture that’s crisp, in focus, and has good lighting. Sometimes you just need to take care of the basics and the picture will turn out great. Pro Tip: Use the holidays as an easy way to add something different to your pictures. Pro Tip: If your niche pertains to it, use kids in your photos when you can. The Internet was built by them… and funny cat vids. M.O.M. took a picture from an interesting angle and made sure it was sharp. The background has a nice blur, which really brings the subject into focus. You can see your kids playing with this product and the colors grab your eye. Pro Tip: Taking pictures with natural light is the best. Use the “blue hour” (a few hours after sunrise and before sunset) for the ideal lighting. 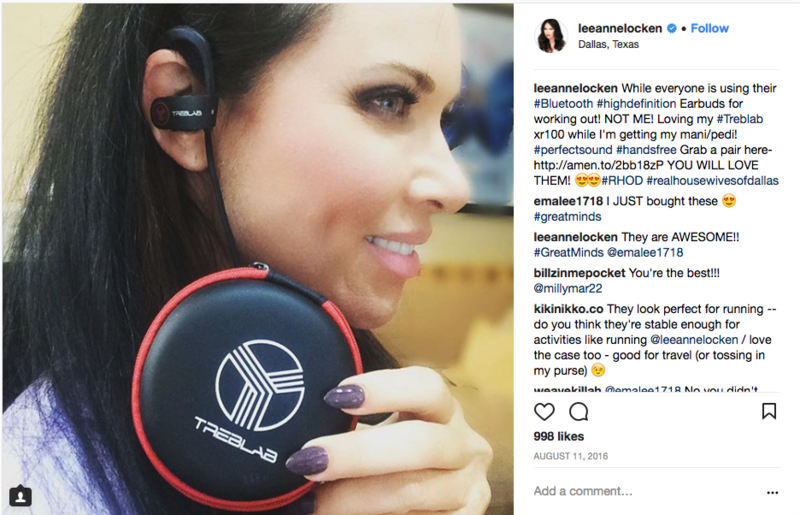 LeeAnne has some great text in her post. She calls out another brand and says why she wears these earbuds. Pro Tip: Use competitor hashtags to steal viewers from another brand. Also, emojis have been shown to get more clicks than posts without them. 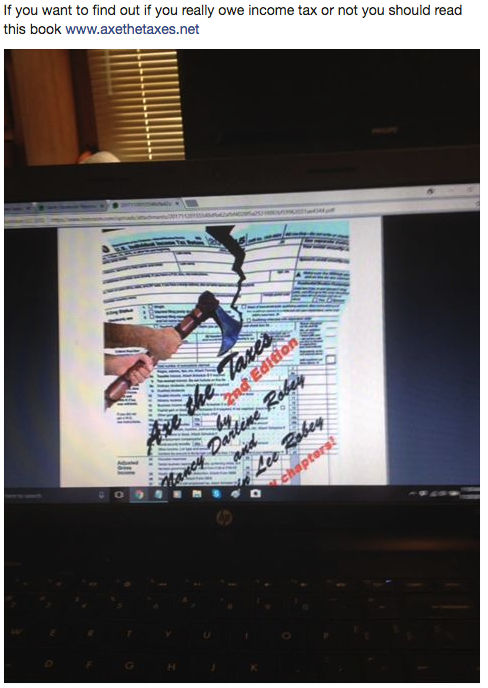 Amy’s pictures aren’t super pro, but she’s showing the usefulness of the product from a couple angles and talks about it in the post. 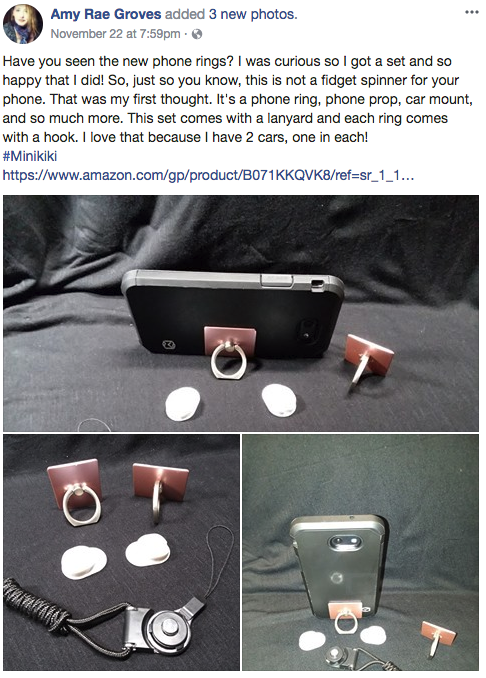 She even calls out that it’s a new product that may not have been seen before. Pro Tip: Use Instagram app layout to create photos like this. 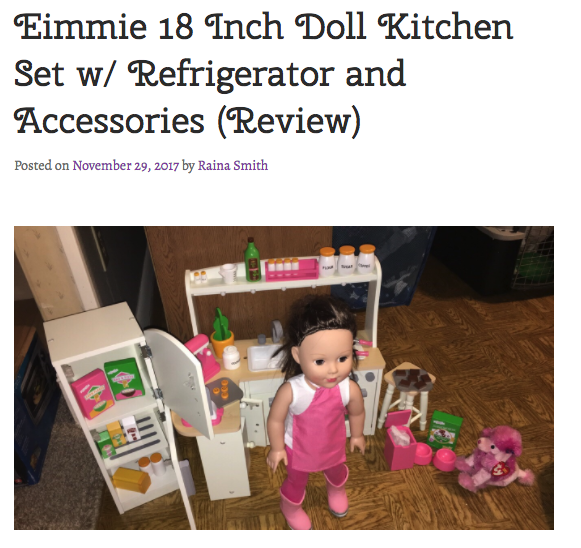 Raina does a great job of taking a lot of authentic pictures and explains the benefits of the doll kitchen. If you click on the image you’ll see that she shows the entire process of creating the kitchen from start to finish. Pro Tip: We created an easy to follow blog template at the bottom of this post so you can build even more professional product reviews. 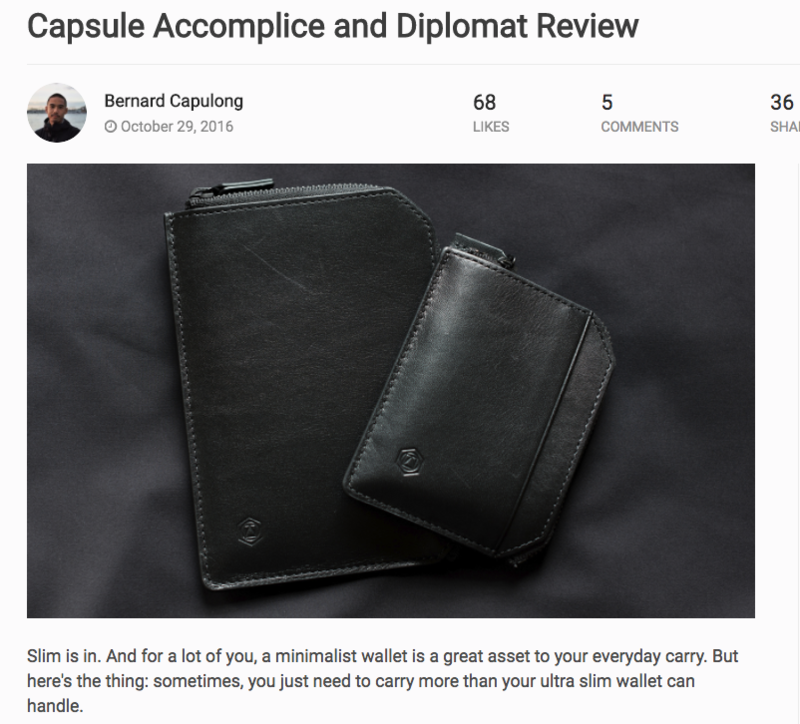 Everyday Carry is the standard every blog should strive for when creating product reviews. Their writing is well done and their pictures are informative. I wouldn’t normally buy this wallet, but after looking at the photos and reading the post, I want to purchase the products they are talking about. Pro Tip: Use other products with the product you’re representing in order to give a more real-life context to how the viewer could use the product in their life. Stephanie does a good job with all the video must-haves: Good Lighting, Good Audio, and she shows the product clearly. 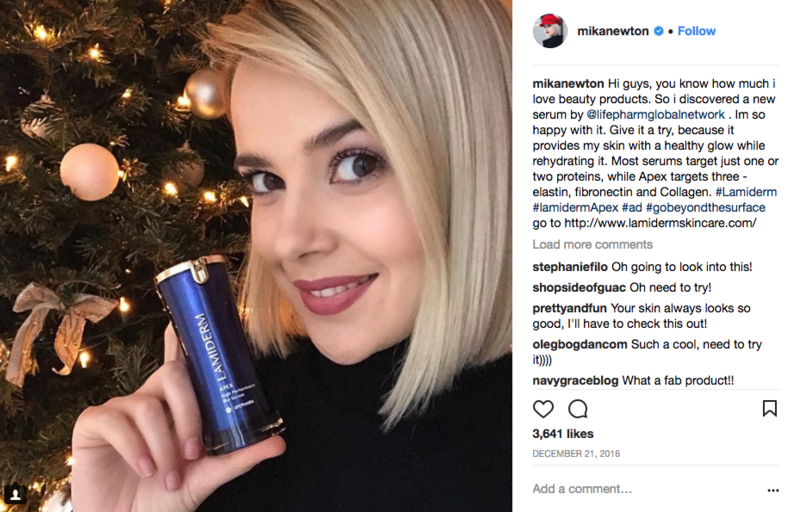 As she goes through the benefits, her viewers can easily see if they would like the product or not. Pro Tip: Make sure to link to the product in your description on Youtube. If a user likes what you’re talking about, they shouldn’t need to hunt around to find it. Here is a great post on The 5 Things To Do When Making A Youtube Video. The best thing agapelovegirl does is show the before and after effects. If you’re pitching makeup, this is a good way to show your viewers that you’re using it and not just selling them on something you’re being paid for. Pro Tip: If you really like something it will come through in your videos. Be authentic. If something is ok or not ok, don’t be afraid to say so. TechPicks does such a good job demonstrating the power of the speakers without overcomplicating things. If you go to the 2-minute mark in the video you will see him set the speakers down on some glass. 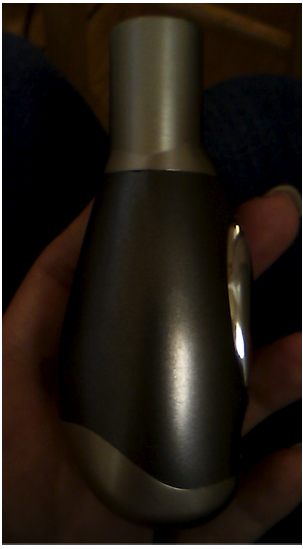 They start to vibrate, which shows the power of the bass. This was a really creative way to display the quality of the speakers. 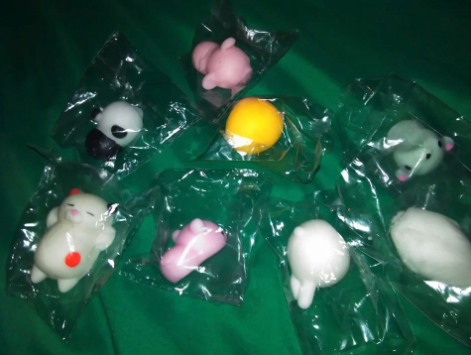 Side note: we did end up purchasing some of these and they are really good quality. Pro Tip: When dealing with electronics make sure to give a lot of details and show the full functionality of the product. 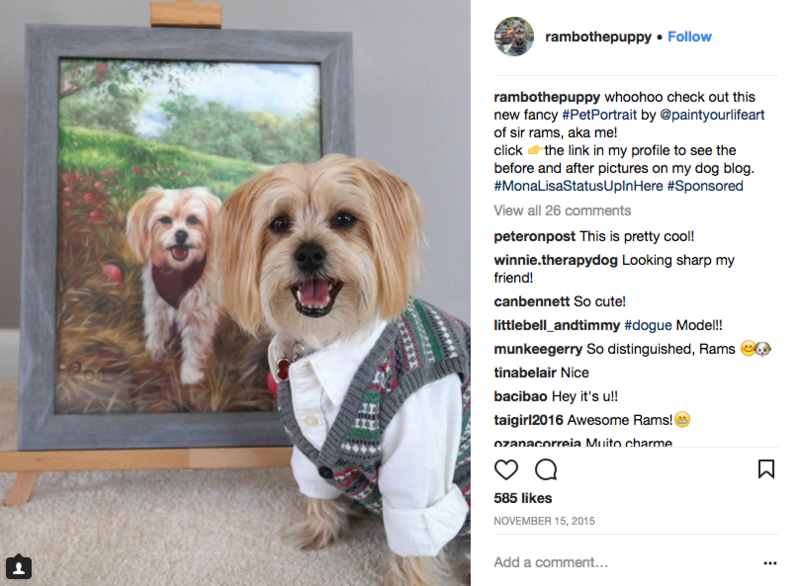 Rambo The Puppy is a stud in this photo and if you’re a dog lover you’ll think this is soooo cute. Pro Tip: Don’t be afraid to pander to peoples emotions when taking photos. In this case, it makes you say, “awwww” or “how cute, where can I get that for my dog?”. 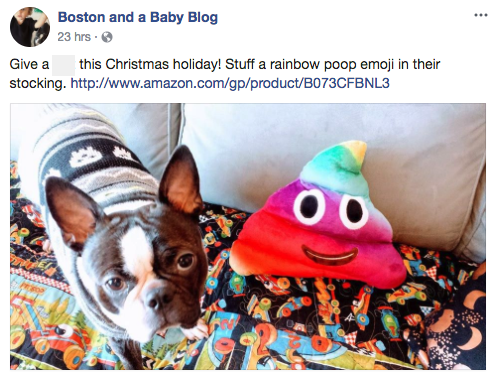 Let’s be honest, poop jokes are always funny and if you can add a dog or baby to the mix you have internet gold. Pro Tip: Unless you are a humorless robot don’t be afraid to mix it up with some funny posts…. no offense robots.